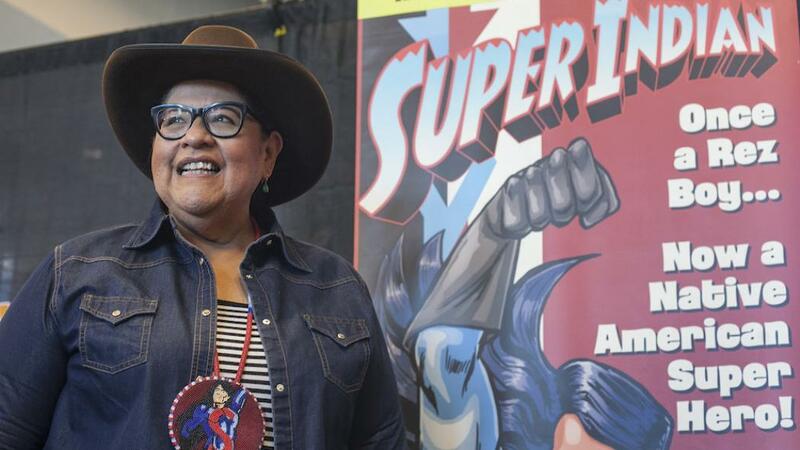 Indigenous Comic Con #NativeAmericanHeritageMonth « Adafruit Industries – Makers, hackers, artists, designers and engineers! The event, the first of its kind in the world, represents the growth of the subcultural vanguard of indigenous-created media that is slowly working its way into the multibillion dollar comic industry. 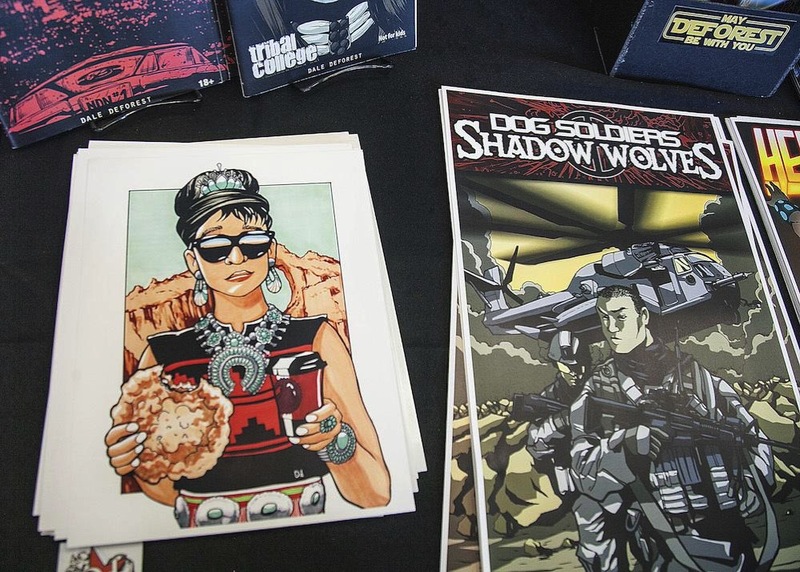 This year’s event, modeled after a traditional Comic Con and complete with artists forums, comic book signings, and cosplay events, was a strong attempt to foster a community for Native creators that are still largely unrepresented at mainstream Comic Cons.